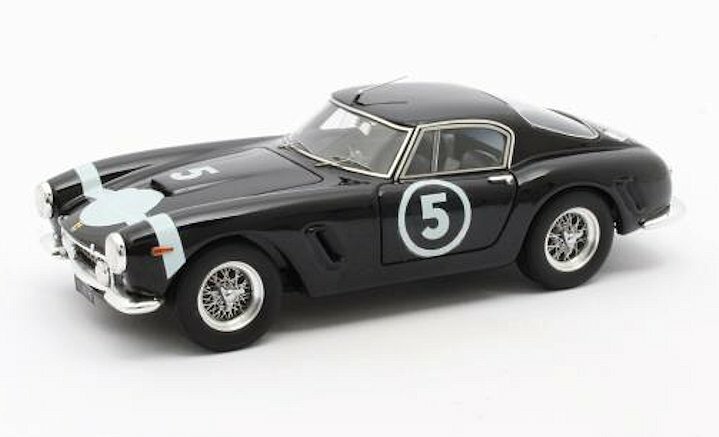 We have some newness to share from Matrix Scale Models. All pieces presented here are executed in 1:43 scale. 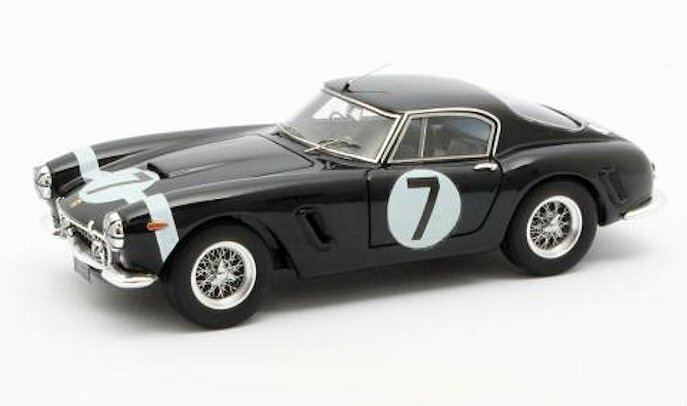 Three Ferrari racers are on tap, they include Ferrari 250GT Passo Corto Winner RAC Tourist Trophy Moss #7 Blue 1960, the Ferrari 250GT Passo Corto Winner Nassau Tourist Trophy Moss #5 Blue 1960 and the Ferrari 250GT Passo Corto Winner RAC Tourist Trophy Moss #7 Blue 1961. Two more are welcomed as well, we have 1974 Chevrolet Suburban in Brown Metallic and finally the 1967 Jaguar 420 Harold Radford Convertible in Red. Sorry no pre-production images to share of the last two. 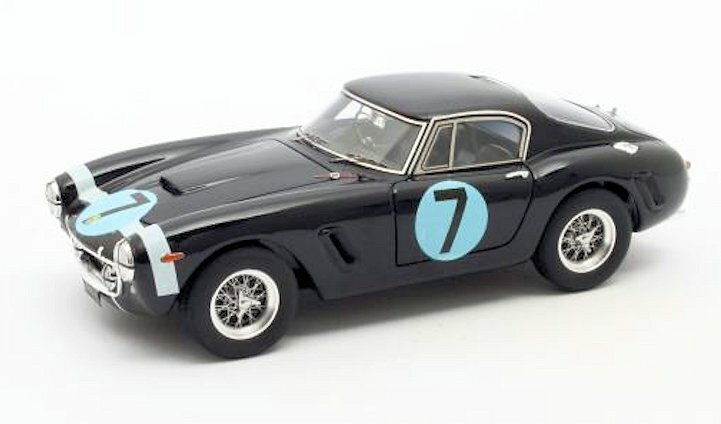 1 Response to "New Announcements Matrix Scale Models"
Nice choices, BUT….. the 1961 #7 car is completely WRONG. This was a different SWB, NOT the same S/N as the 1960 car. Roof line and door window tops were never cut back on this car, the color shade of blue on the roundels is also wrong, and the model is missing various details that were specific to this car, different interior details too. So much for any decent research. Just another money grab. These little models are not exactly bargain priced at $110 US each.